Your access to the fresh produce industry. Find important dates and explore upcoming events with ProduceMarketGuide.com’s produce industry calendar. 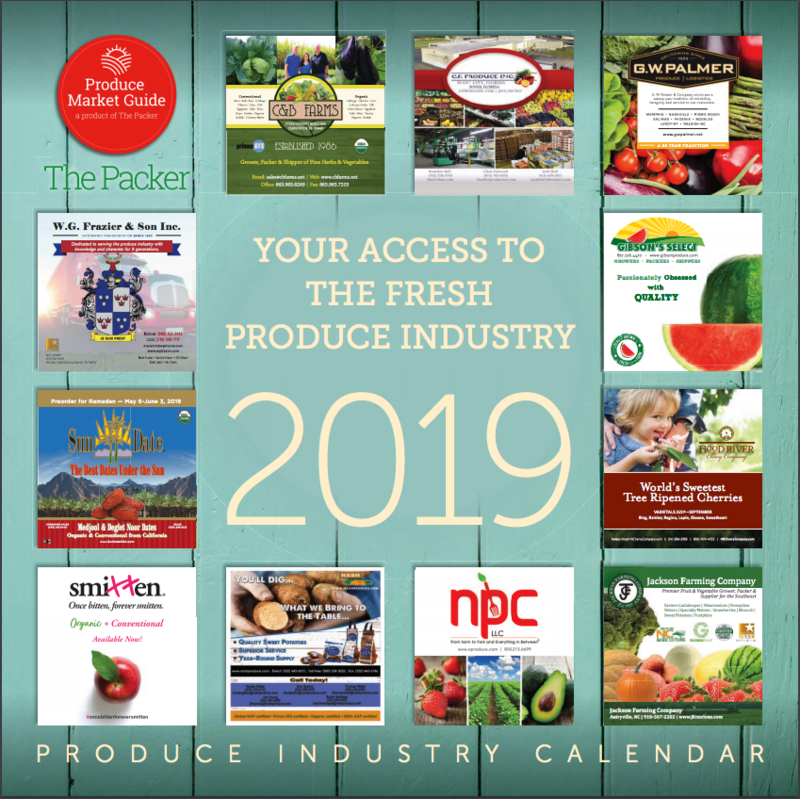 Click Here to download the print version of ProduceMarketGuide.com’s 2019 produce industry calendar.